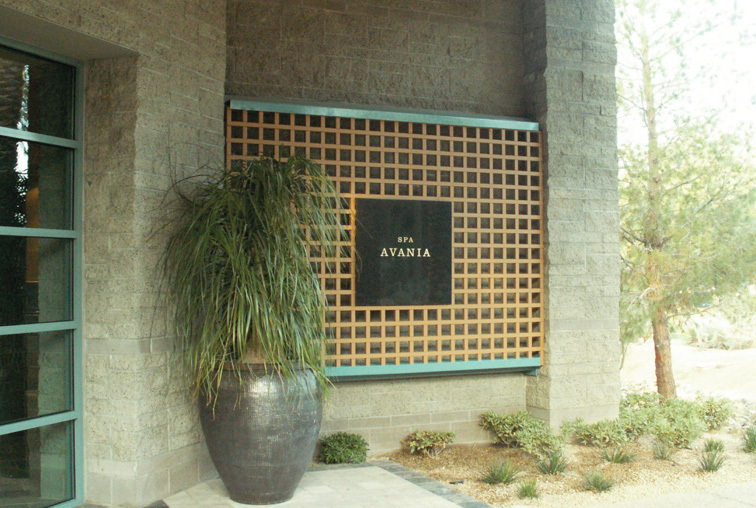 Located at the five-star Hyatt Resort at Gainey Ranch, Spa Avania is a full-service luxury spa that is both interior and exterior oriented. 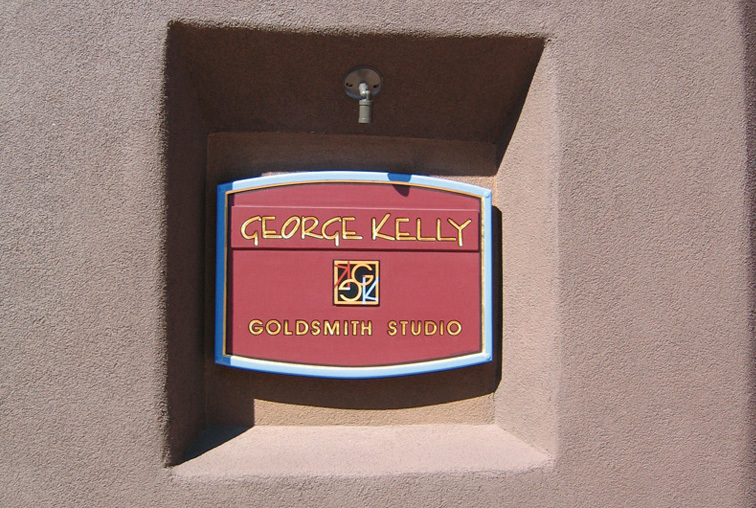 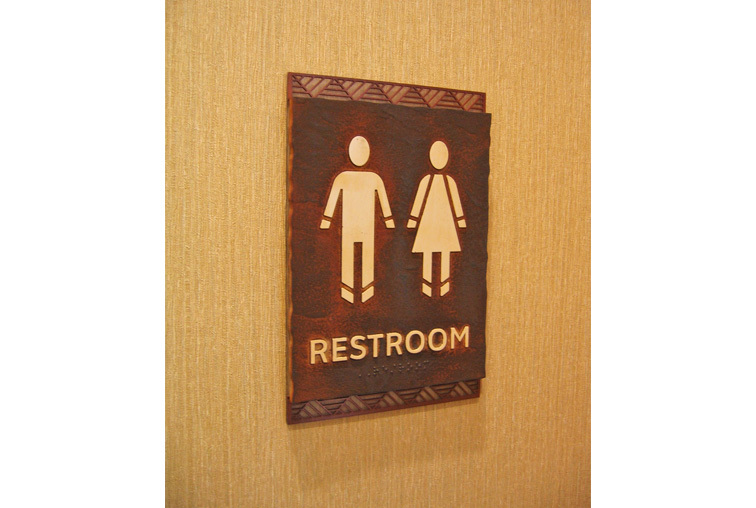 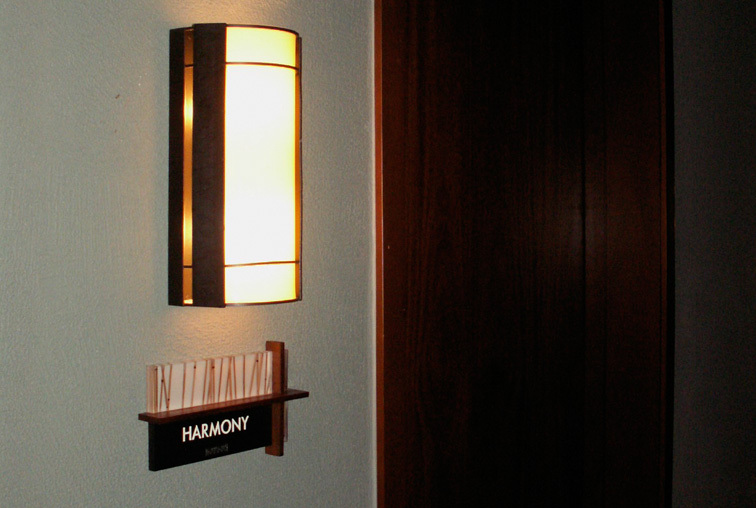 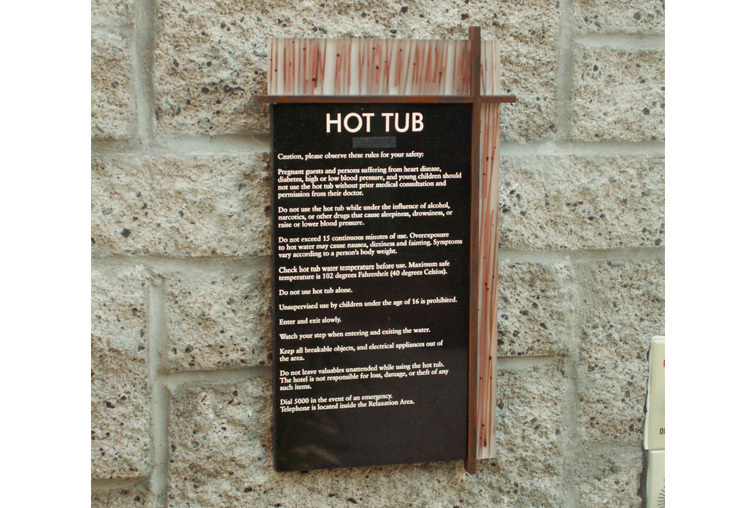 Due to the indoor/outdoor nature of this unique destination, signage elements were designed to be both beautiful and durable. 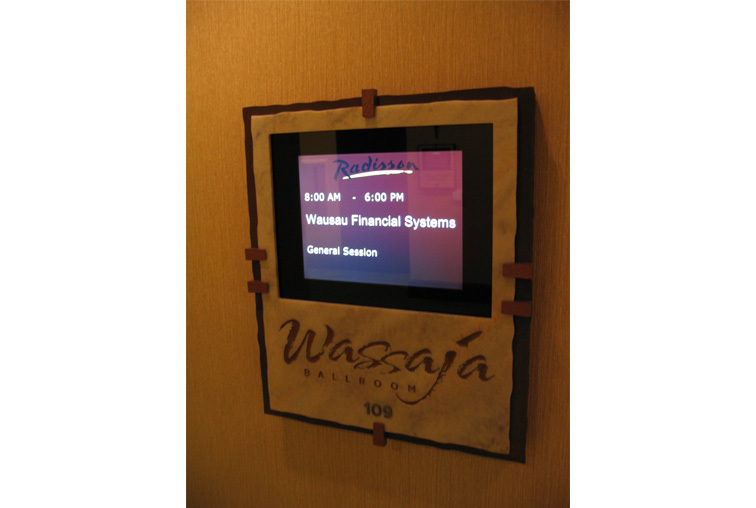 A symbiotic relationship helped to realize the overall vision for Spa Avania – something which JRC Design strives to achieve for all its clients' projects through reflecting both natural and architectural elements. 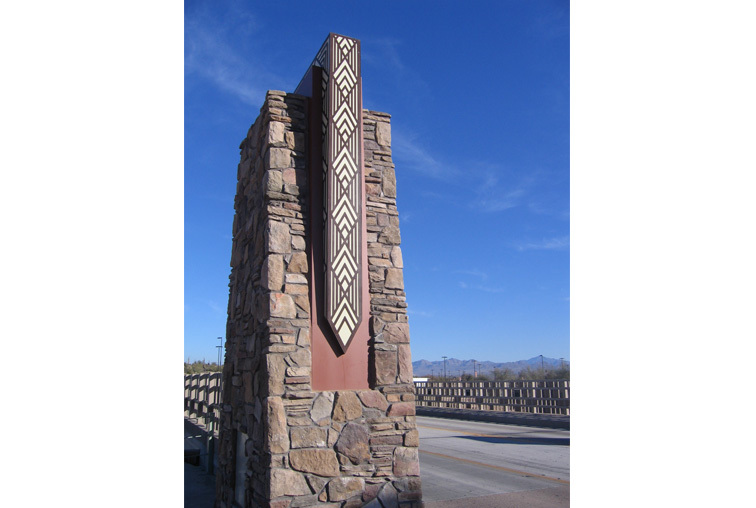 Materials used included granite, wood and cast acrylic with embedded grass. 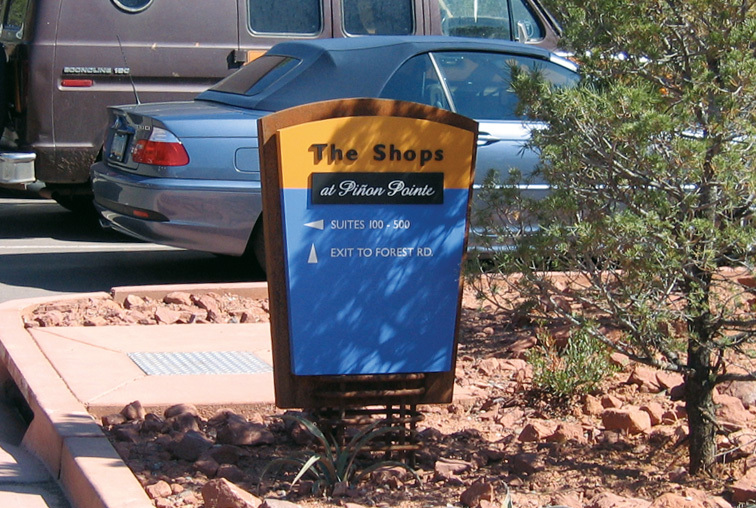 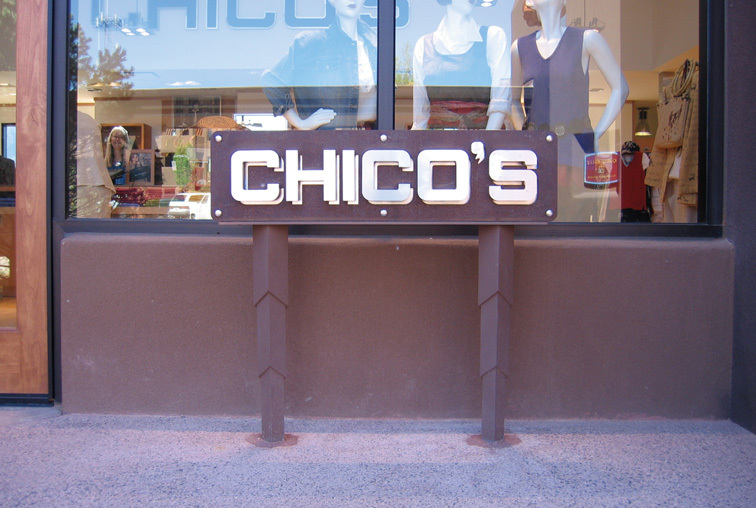 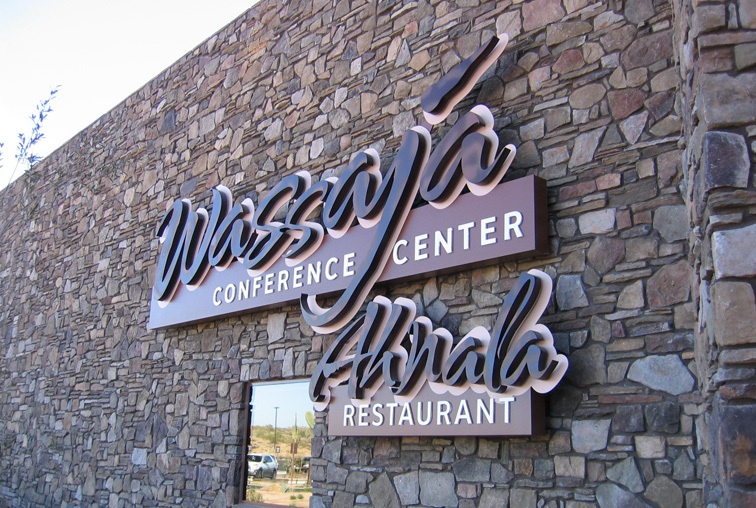 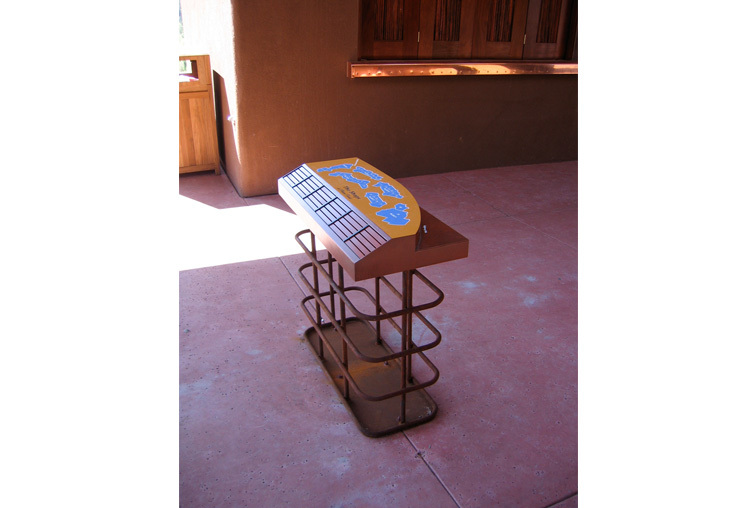 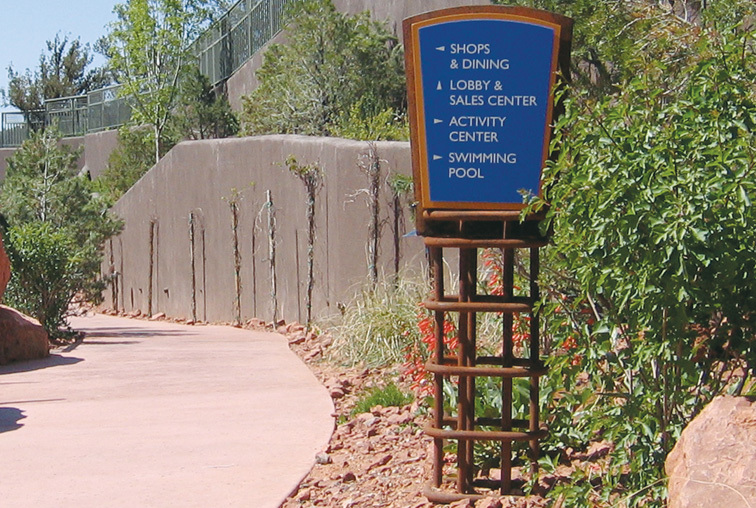 This timeshare oriented hotel and specialty retail center is located at the gateway intersection into Sedona. 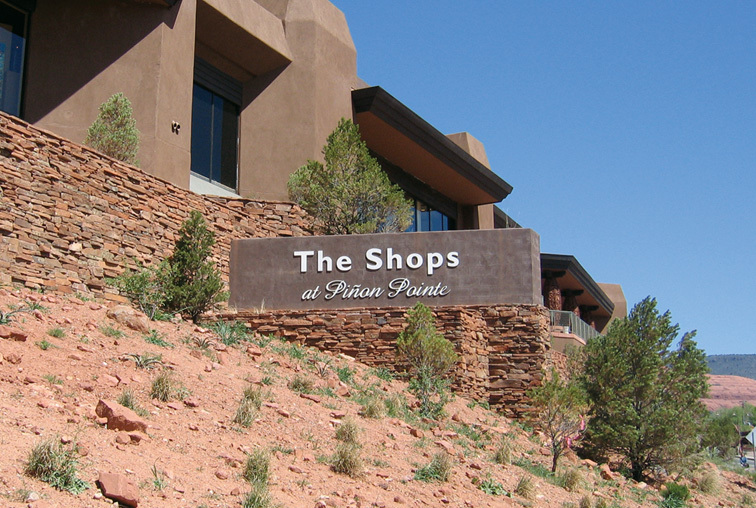 To address the town's restrictive issues for signage, collaboration with the architects, client and town planners made the project not only a graphic, but also a financial success. 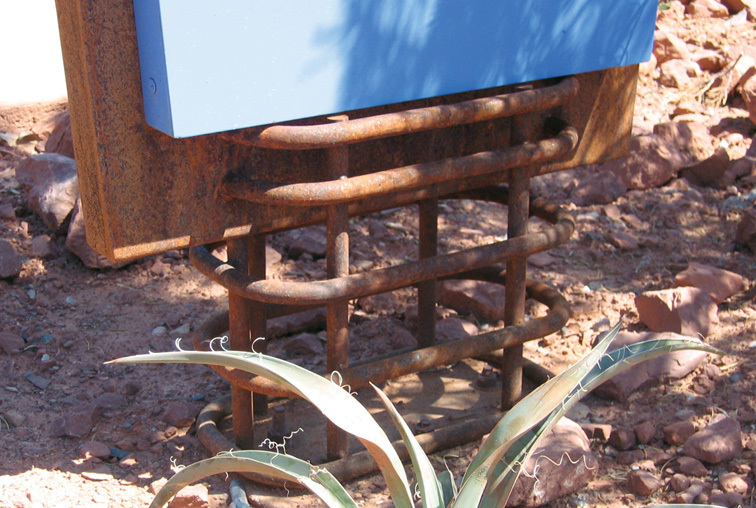 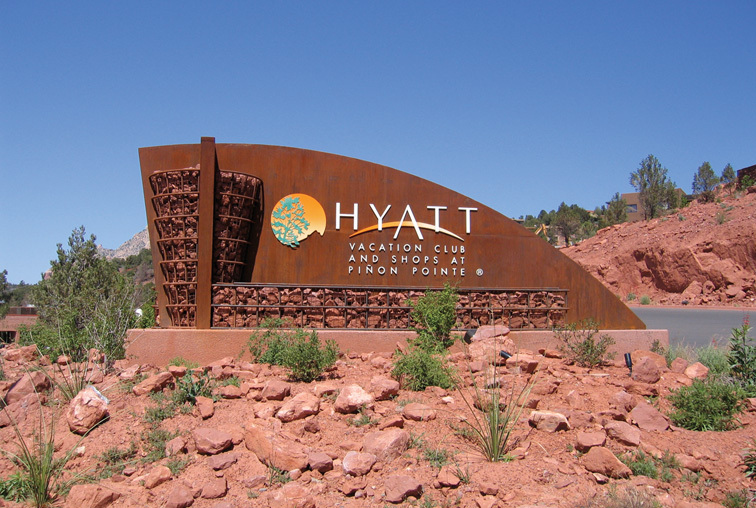 A rusted steel cabinet with stone gabions was used to create the illusion that the main entry monument appears larger than it actually is, helping it blend with its surroundings. 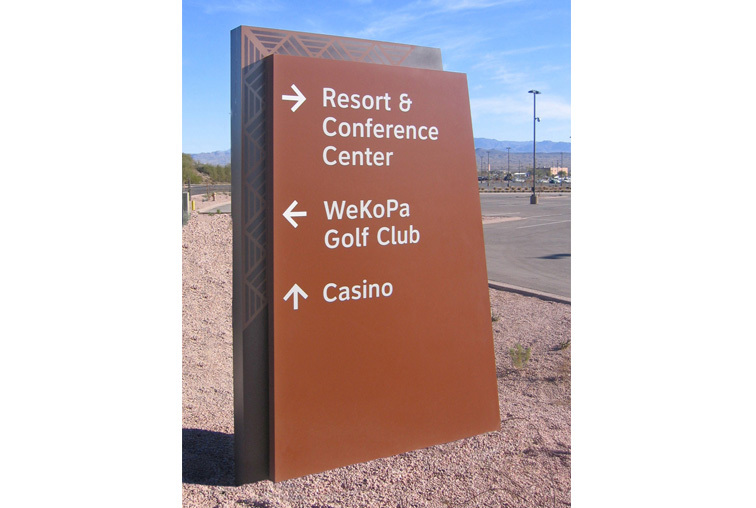 Comprehensive exterior & interior signage system for a 248 room resort hotel, complete with golf course, conference center and casino located in Scottsdale, Arizona. 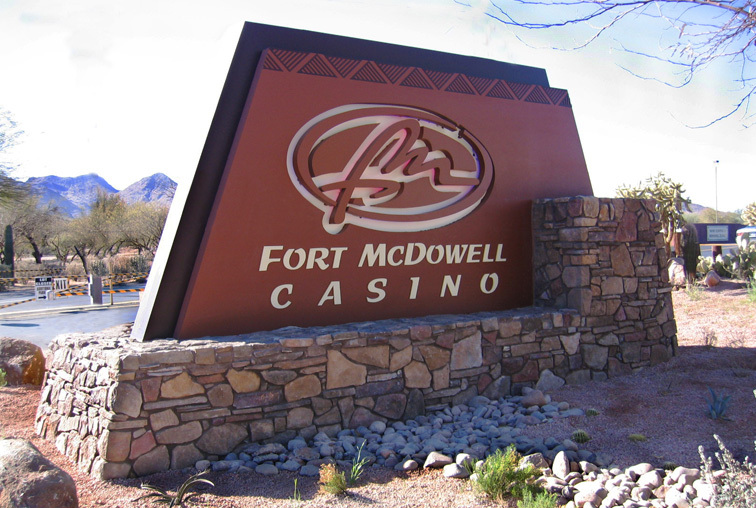 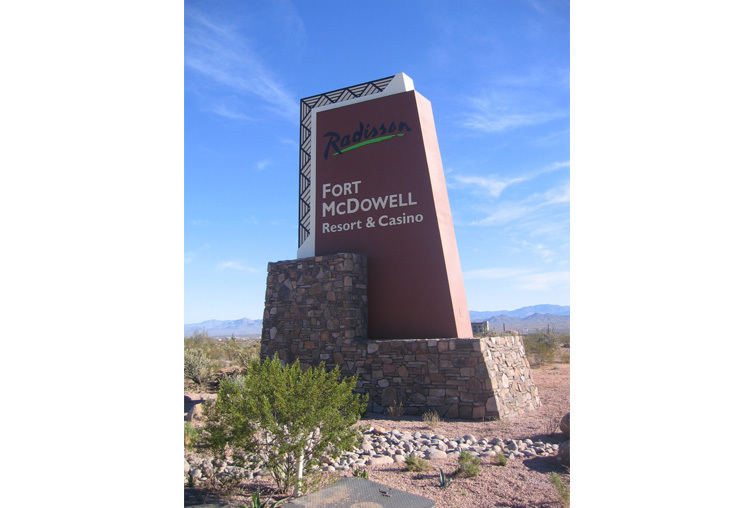 JRC designed a sign system which included freeway signage for major venues, custom monuments for each element of the project, a complete roadway directional system, interior loop road parking lot designation and identification graphics, and a complete interior sign program.